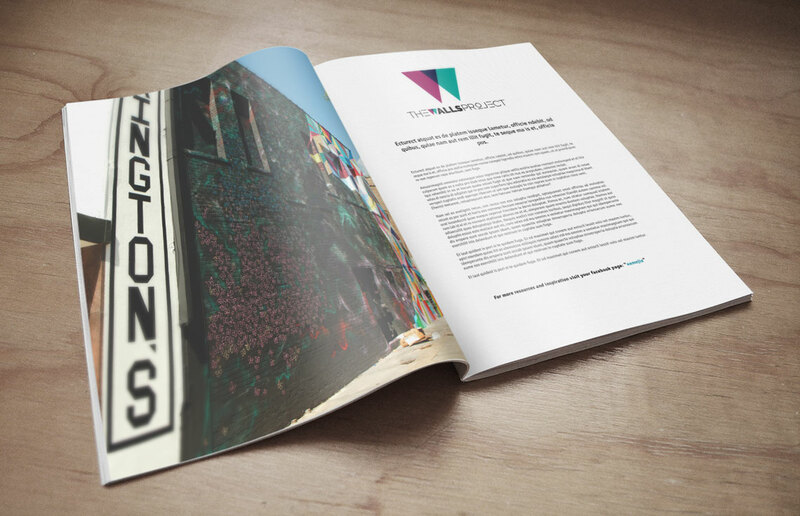 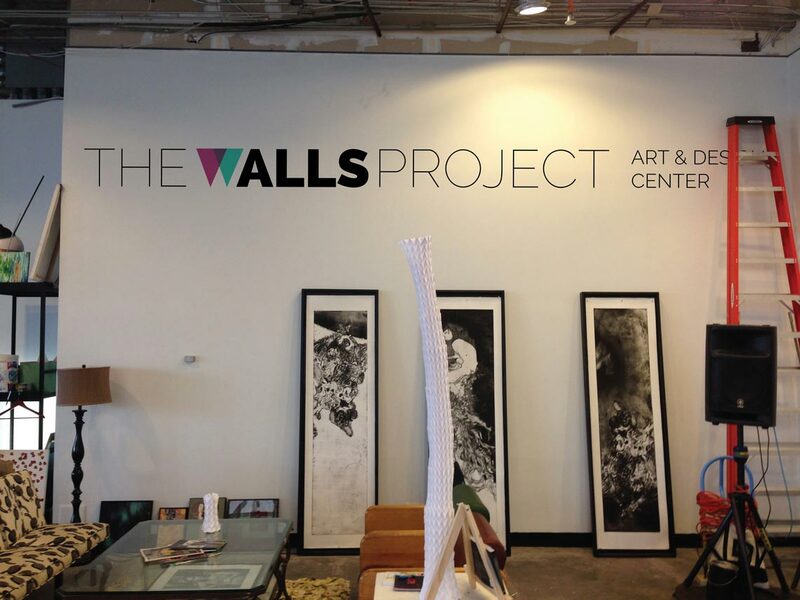 The Walls Project is a collaborative effort that started in 2012 between members of the entrepreneurial real estate and social communities in Baton Rouge, Louisiana. 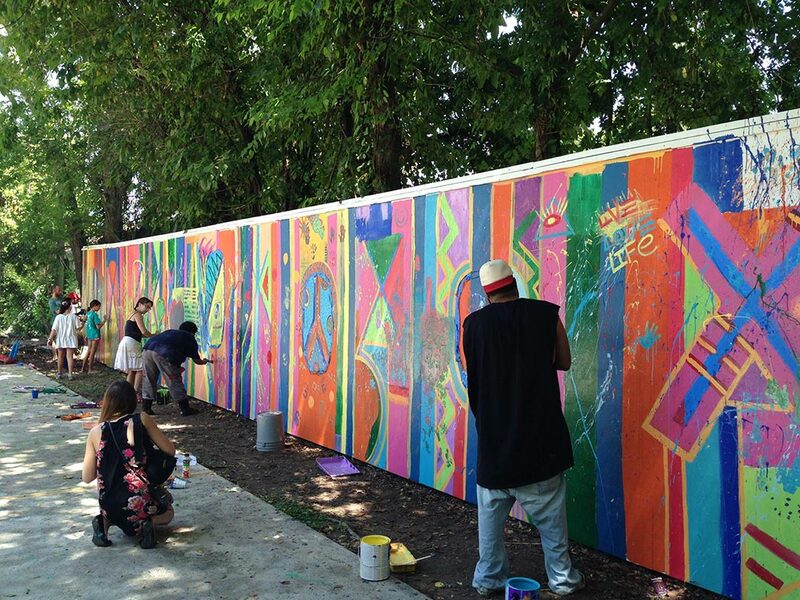 What started as a grassroots project between local businesses and the progressive art community has grown into a statewide public art campaign fueled by private sector donations and hundreds of volunteers. 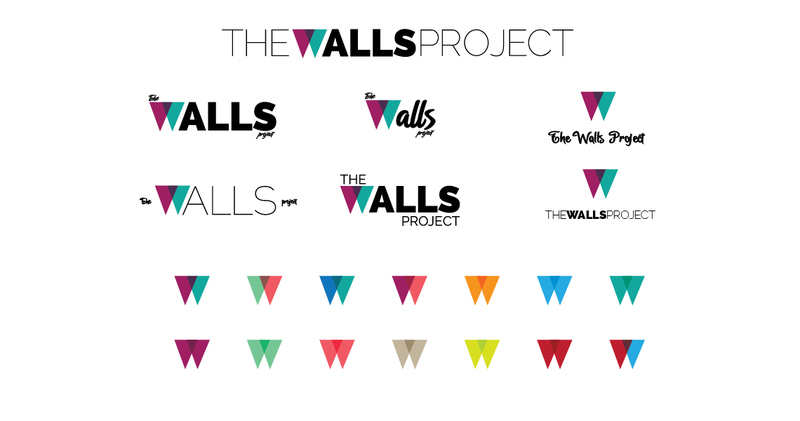 dezinsINTERACTIVE founder and managing partner, Orhan Mc Millan, has been an active member of The Walls Project since its inception and currently serves as board chairman. 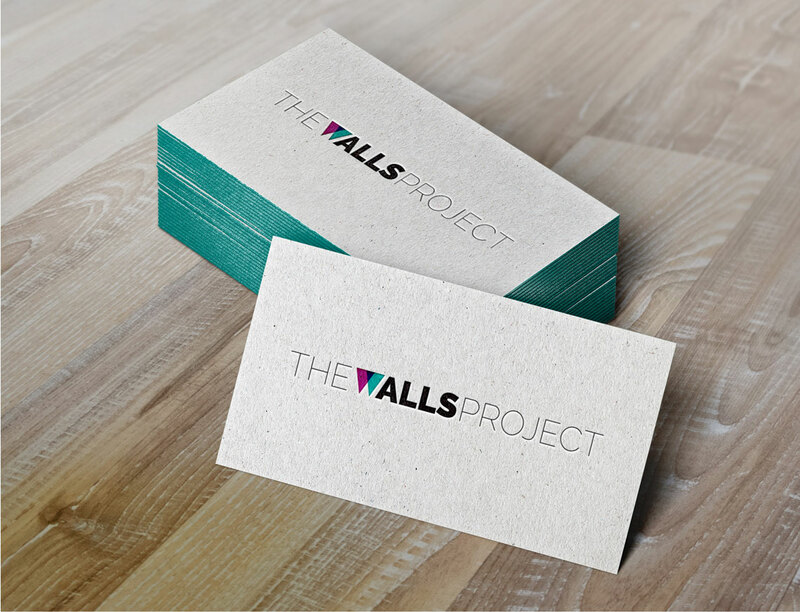 This partnership is a perfect example of the success that can happen between the non-profit and for-profit sectors as well as having aligned missions of making our community, as a whole, a better place for all.